Actually, scratch the second thought, since I know you can no longer get the Devout set. Aim for more than The best course would probably be to kill one while having the druid CC the other, although this can be very dangerous as it opens up the druid to CSes from the felpuppy. F6 - Hymn of Hope - Same as above. It was…hrm, how do I put this? Useful for things like scattershot, psychic scream, cloak of shadows, and other cooldowns that tend to get used every time they are available. 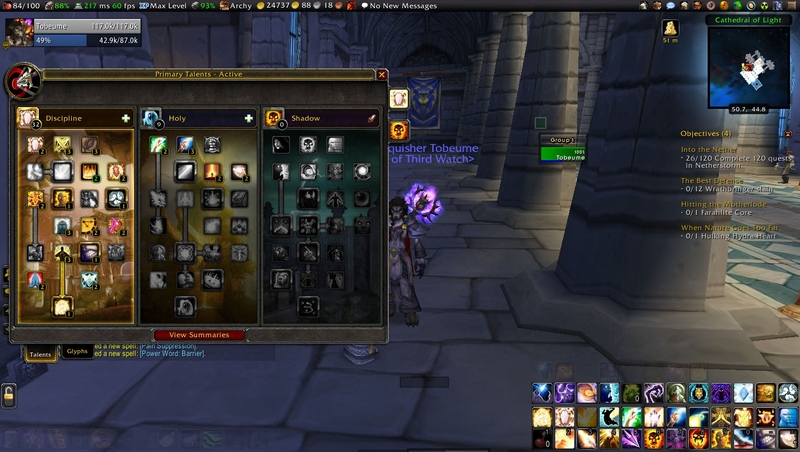 Mastery provides a passive bonus to your character based on your specialization. My specialization of choice is Discipline mostly because I see very few Holy Priests out there and I'm not so confident in the Healing capabilities of Shadow. 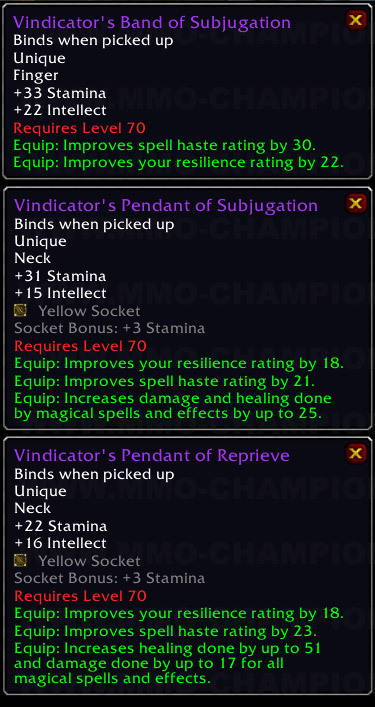 However, knowing the value of secondary stats is highly usable as the majority of enchants, gems, consumables and gear stat differentiations are focused on secondary stats. Originally Posted by Kup. I wouldn't want to PVP without it. 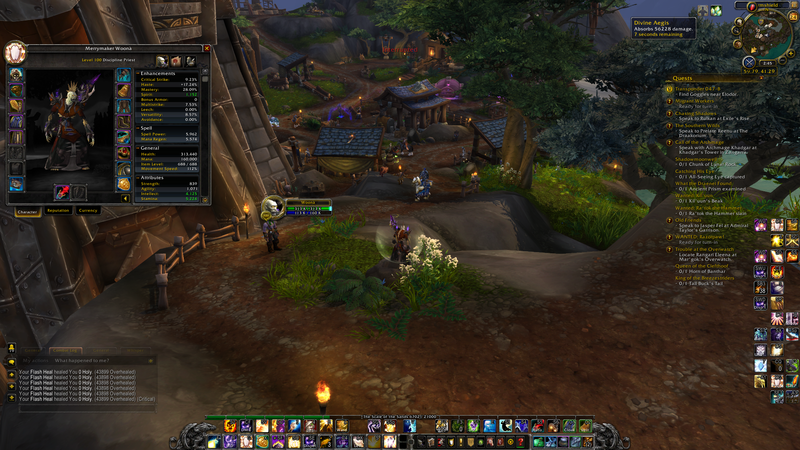 Spec and glyphs look good too. Class coloured nameplates help to see what kind of enemies are near you so you know what to expect. Usually, if you're being tunneled by 2 dps, its the mages job to kill 1 of them before they manage to down you. It is incase you go against shadow priest or paladin with aura up. 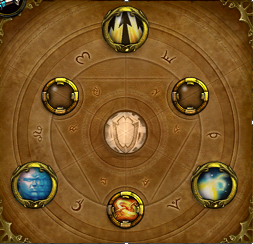 Whatever you get through itemization, gemming, and enchants is what you've got. You have been ridiculously helpful. Description: Phantasm, for example, allows us to remove movement impairing effects on top of our PVP trinkets, which is amazing for PVP. To conclude, I am a fresh 85 and still undergeared at the time of this posting. Like I said before I think reforging generally comes down to personal preference and perhaps what comp you're running in arena. 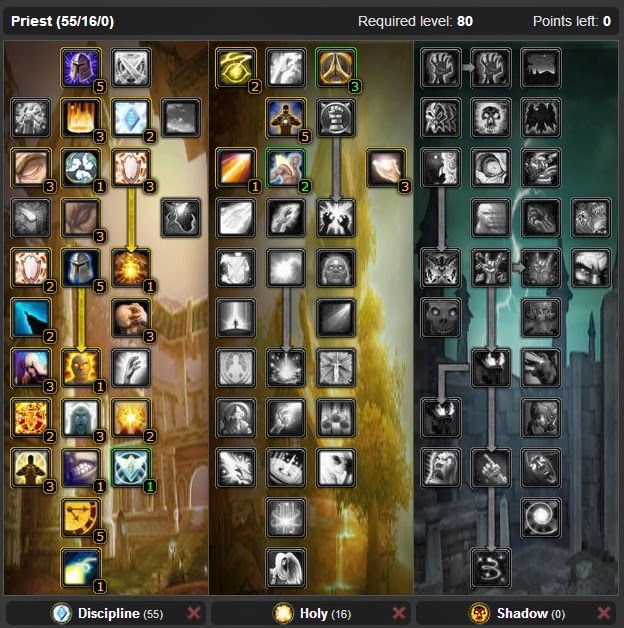 Still Trying to Choose a Class for Legion?